From their humble late night jam sessions, to playing internationally known festivals and stadiums, The Hip Abduction has created a sound that’s won over audiences all around the world. 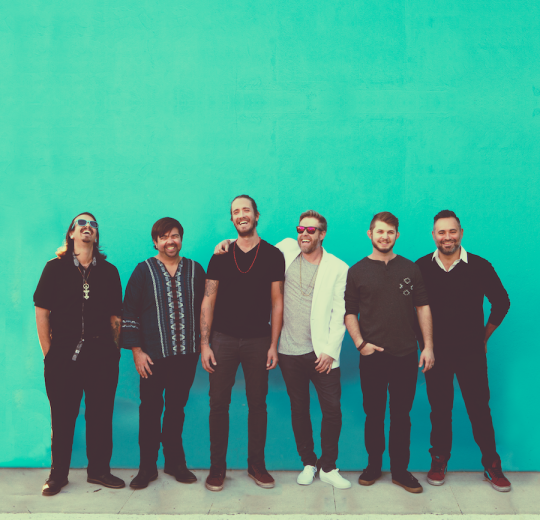 The Florida-based musical collective is known for their unique blend of indie pop, reggae and roots rock. Today, The Hip Abduction releases their highly anticipated new single premiering exclusively with Ones To Watch. Entitled “Come On Get Up,” the track features highly emotive lyricism, funky tropical melodies, and afro-beat percussion.